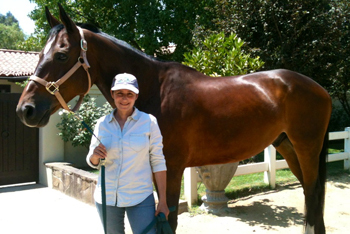 Sagebrook Farms offers the classic discipline of English riding, Hunters and Jumpers. Can't live without your favorite horse or pony? Leasing is your answer. Whether it's for consistency, confidence building, or you've become attached to your favorite horse; leasing one of our horses at Sagebrook Farms is a great solution. 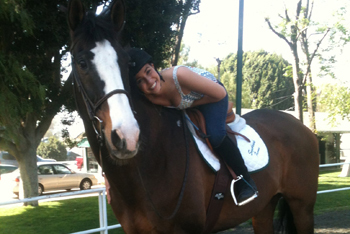 Our lease program allows you to set up the lesson type that is appropriate for you and your riding at the present time. You have the option to choose a group or private lesson unless otherwise determined. We will be happy to customize a lease to meet your needs.